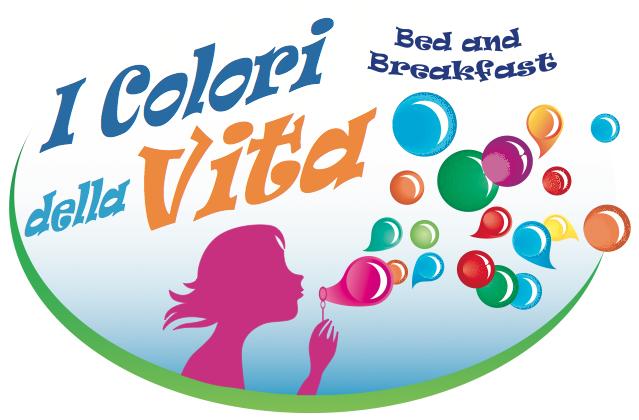 DOPO TANTI SFORZI SIAMO ARRIVATI AL MOMENTO PIU' BELLO, L'INAUGURAZIONE DEL B&B I COLORI DELLA VITA! IL GIORNO 28 AGOSTO 2014 A PARTIRE DALLE ORE 18.00 SIAMO LIETI DI INVITARVI NEL NOSTRO BELLISSIMO B&B. VIA ASPETTIAMO! !